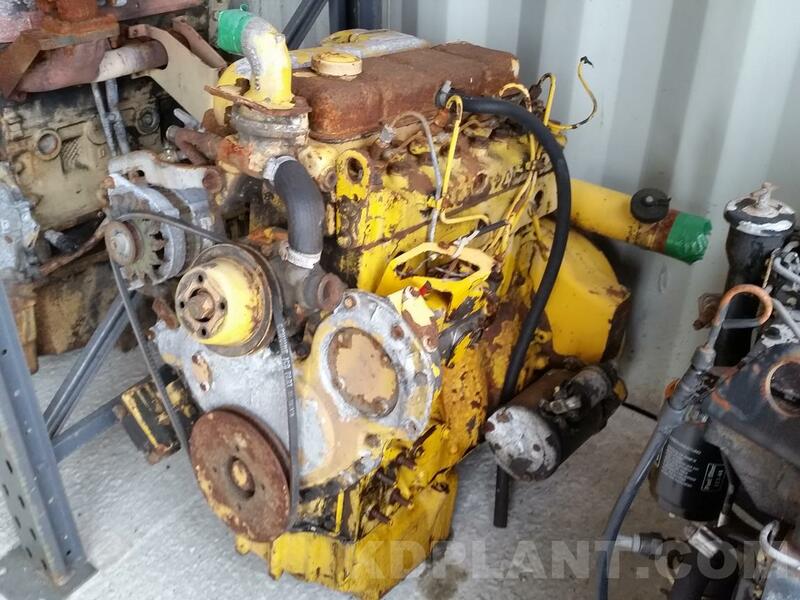 Tested Perkins 4248 Turbo engine for sale. Complete engine. This Perkins 4248 is fitted to the JCB 805BT as well as other JCB models, loaders and tractors.